View basket “Orange PP212V – 2×12 Open Neo Creamback” has been added to your basket. 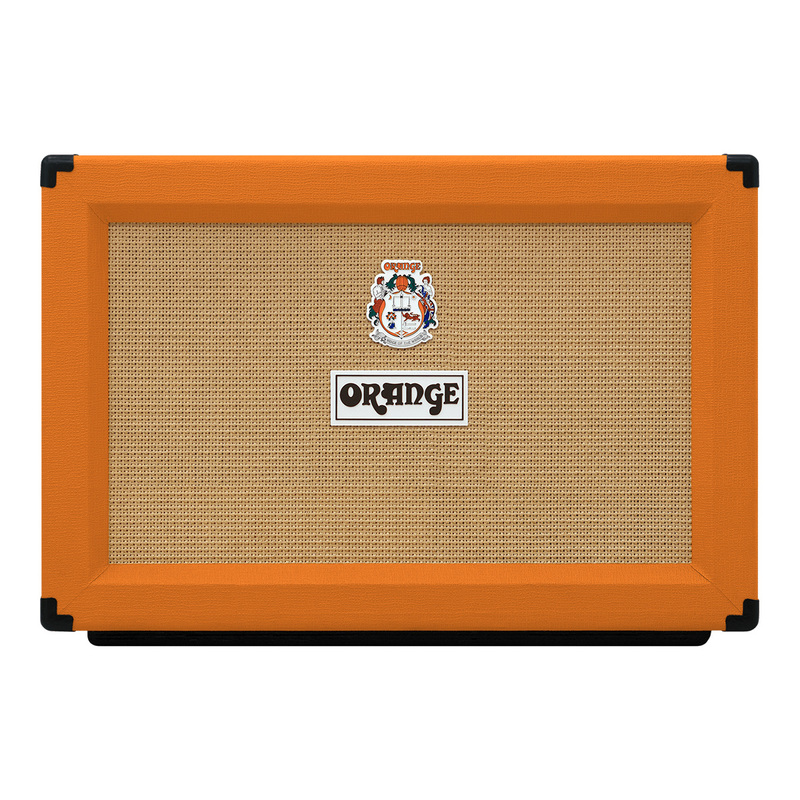 Experience the iconic rock tones of an Orange PPC412 4×12 classic cabinet loaded with four Celestion Vintage 30 speakers. 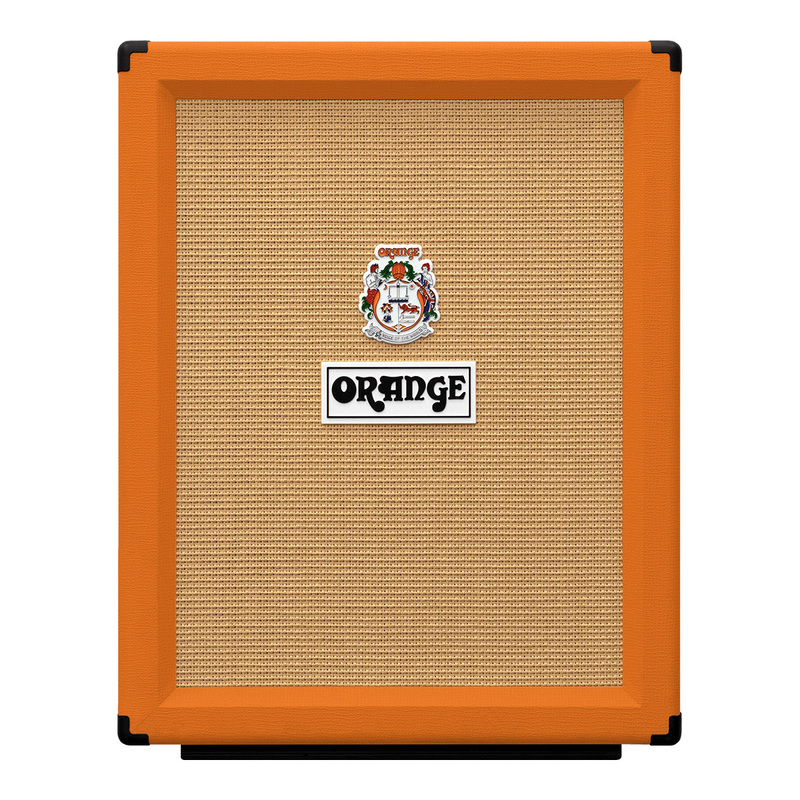 With formidable construction and a tight, unflappable sound, the Orange PPC412 has achieved near-legendary status in guitarist circles. 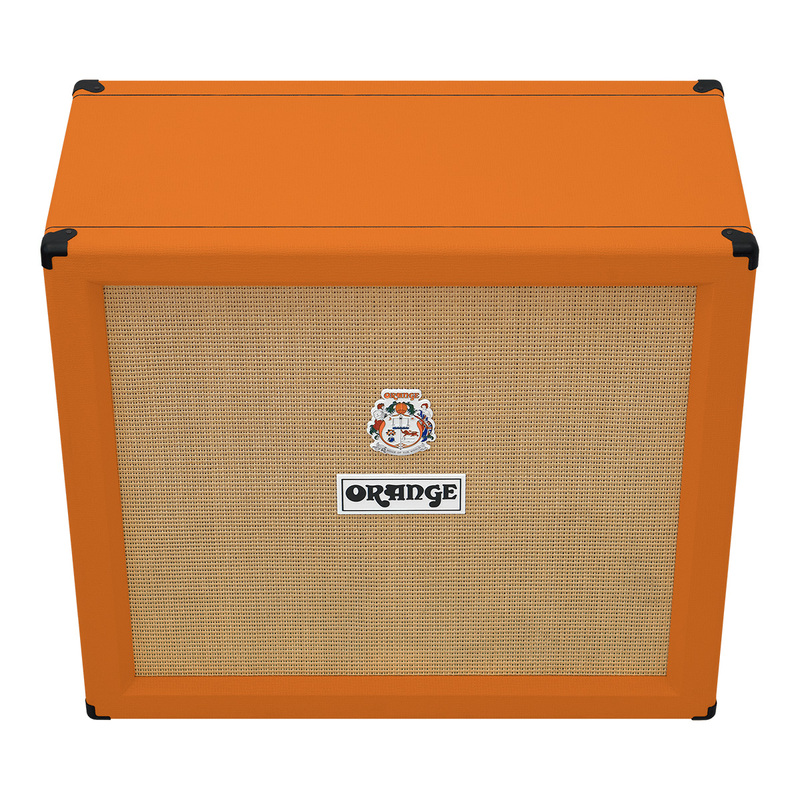 This classic full-sized ‘straight-front’ 4×12″ cabinet with the signature Orange delivery that has made it a mainstay of touring artists across the globe. 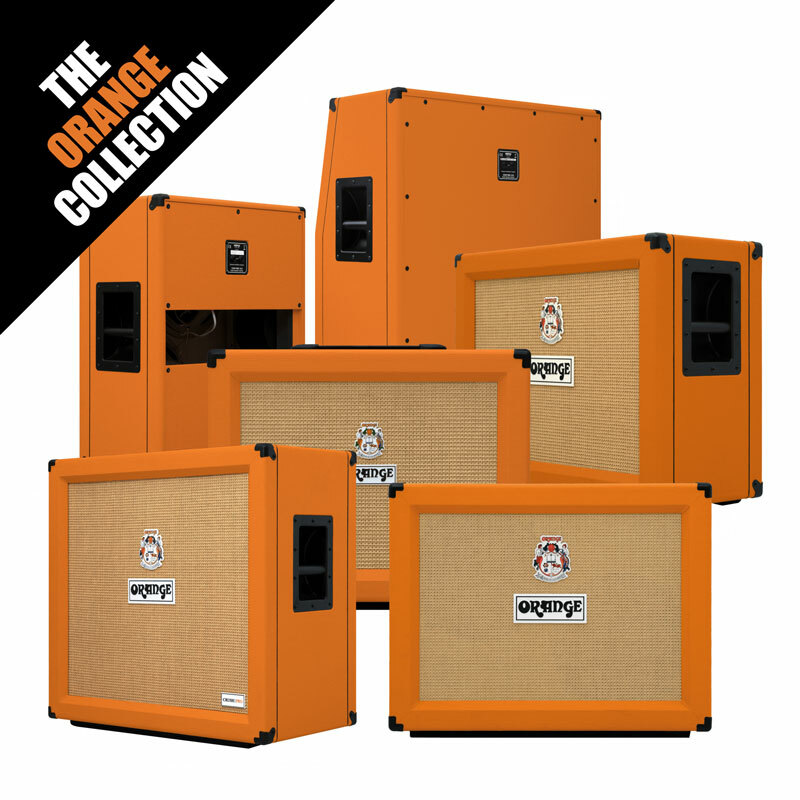 Built from high density, 13 ply 18mm Baltic birch plywood with unique skid feet design helps to acoustically couple our cabinets to the stage for a fuller bass response, whilst our signature paper grille cloth contributes to the unmistakable magic of the Orange 4×12. Housing four Celestion Vintage 30 speakers in a closed-back shell, the PPC412 exhibits a laser-focused tone that’s full of warm midrange. 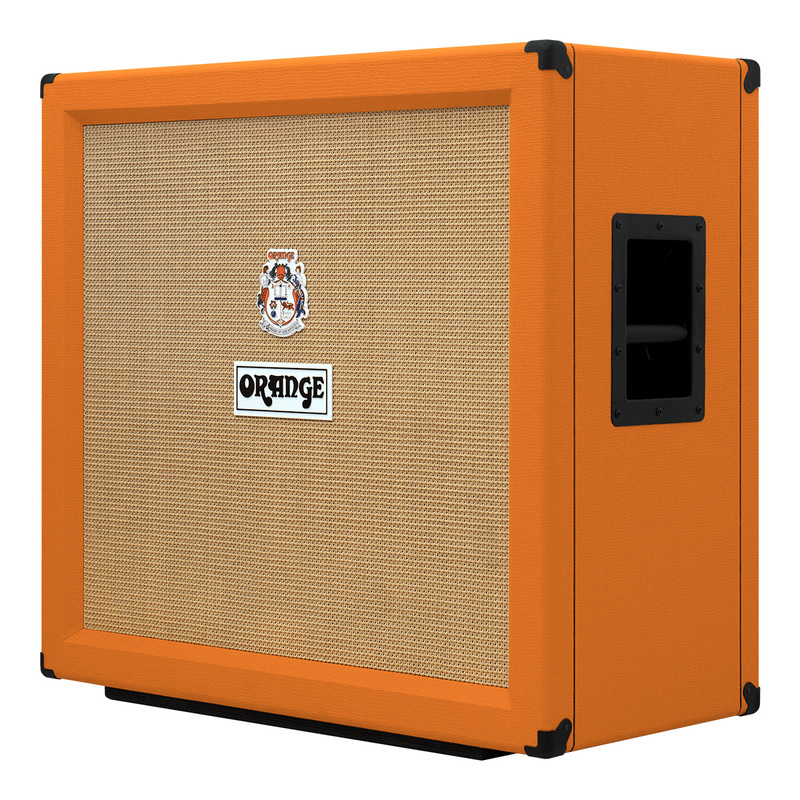 This cabinet IR brings you the distinctive tones of four Vintage 30 speakers recorded with three pro-quality microphones (the Shure SM57, the Royer R-121, and the Sennheiser MD421) positioned in six different locations, resulting in a range of tone options: Balanced, Bright, Fat, Thin, Dark and Dark 2. 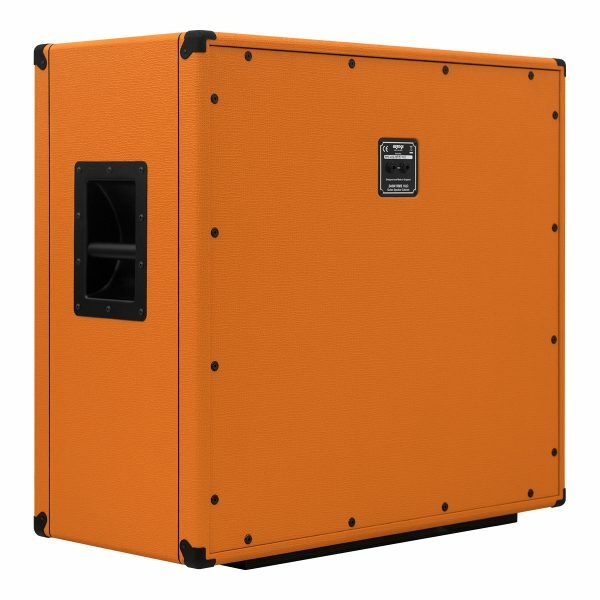 Also included in this IR pack are additional recordings for a Neumann TLM 107 room mic in Right, Left, and Stereo positions, as well as four mic mixes, each with a Low Gain or High Gain option, making eight mix files in all. 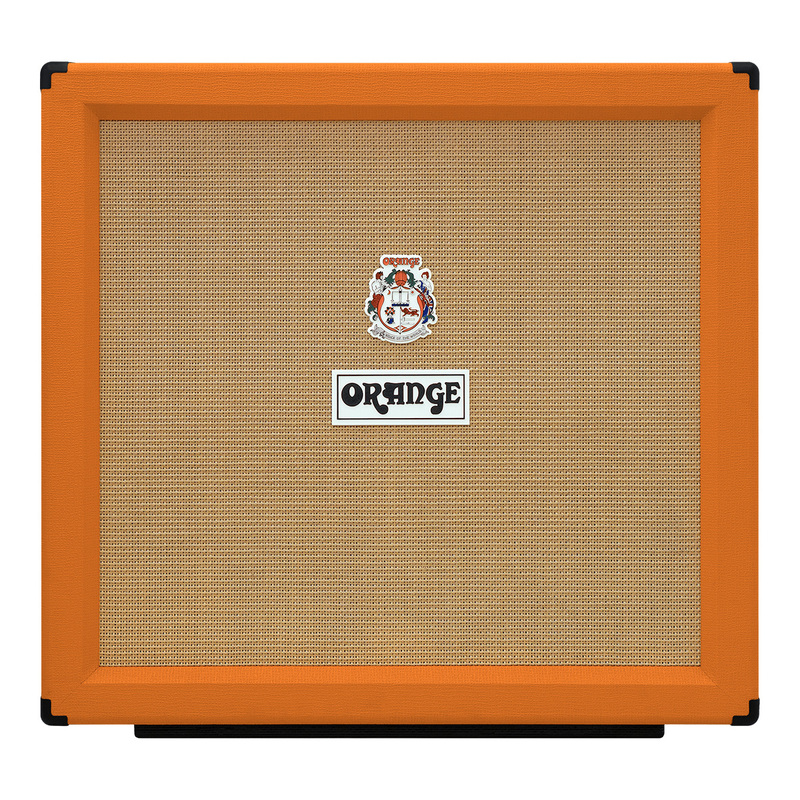 All our Orange cabinet IRs are in .WAV format for use with a huge variety range of contemporary DAWs, amp modellers and plugins.